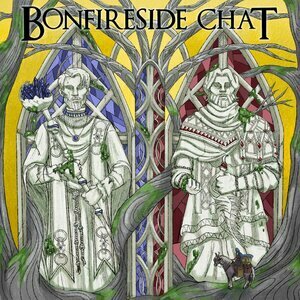 We found 10 episodes of Bonfireside Chat with the tag “dark souls iii”. Gary Butterfield, Kole Ross, and Richard Pilbeam talk about the second portion of Irithyll of the Boreal Valley, up through Aldrich Saint of the Deep. Gary Butterfield, Kole Ross, and Bob Mackey talk about the first portion of Irithyll of the Boreal Valley, up through Pontiff Sulyvahn. Gary Butterfield and Kole Ross read your responses to the Catacombs of Carthus. Gary Butterfield, Kole Ross, and Steve Gaynor talk about the Catacombs of Carthus. Gary Butterfield, Kole Ross, and Austin walker talk about Farron Keep, and the Abyss Watchers... our first Lord of Cinder.